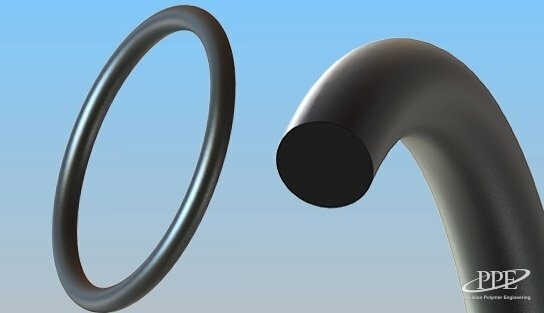 Nanofluor® elastomers can be considered as hybrid materials, bridging a gap between the low cost of fluoroelastomer (FKM) and high cost of perfluoroelastomer (FFKM) polymer types. The range includes a fully organic ultra-low outgassing material and an inorganic filled grade with unique nano-filler to reduce erosion rates. The nano-filled material provides a chemical inertness only seen in much more costly FFKM grades and been developed for plasma ash or resist strip, chlorine and CxFy based etch processes. Nanofluor® grades provide some of the lowest trace metal contamination levels available from elastomer seals and ultra-low permeation rates. Excellent plasma resistance – ideal for most plasma chemistries except high F-radical processes. 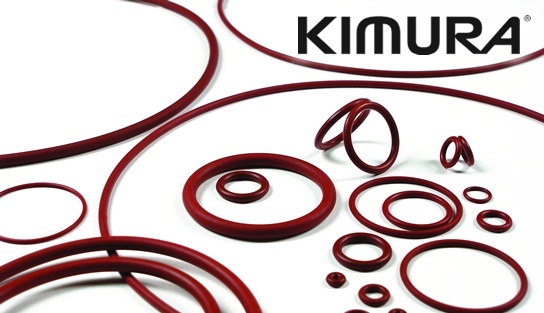 Dissipative elastomers combat triboelectric charging and reduce electrostatic discharge (ESD) damage in critical semiconductor sealing applications.